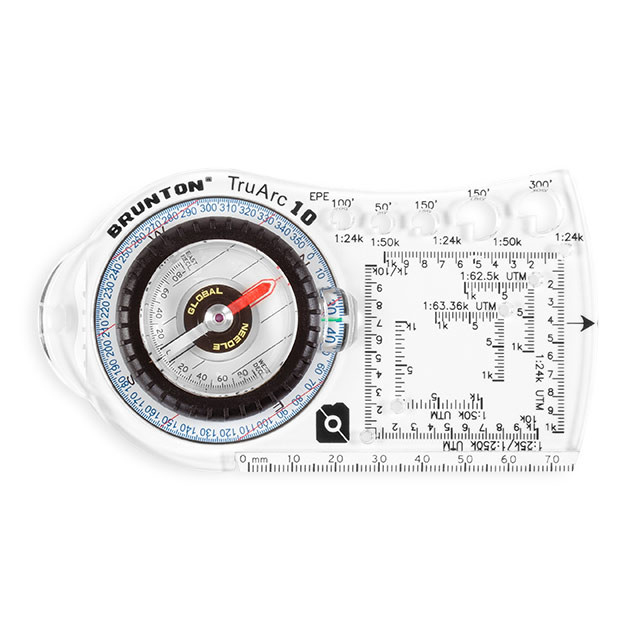 Brunton TruArc 10 marks the transition to truly professional compasses. Featuring an ever north magnet that eliminates interference and will not lose polarity over time. 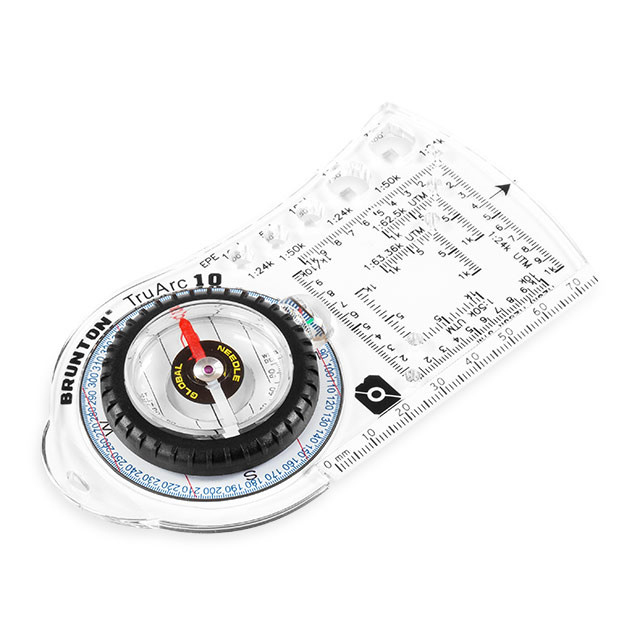 A global balance dial that enables accurate readings while on the move. The Dial is magnified for easy reading in low light. A double-gage baseplate increases durability. 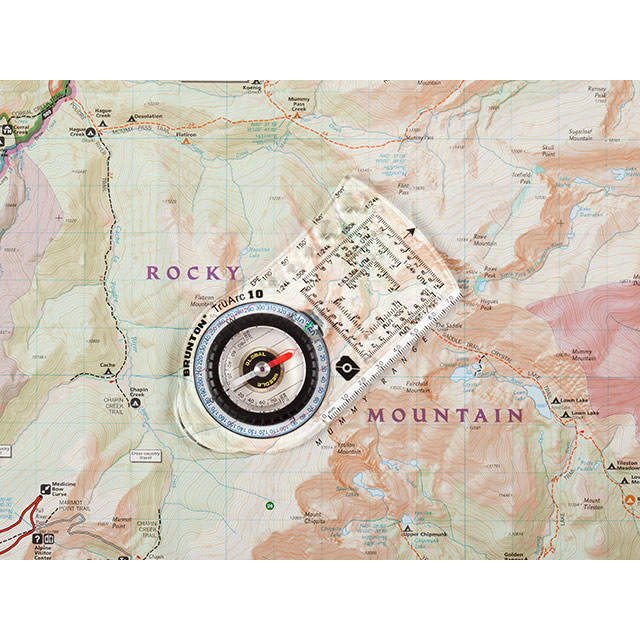 The TruArc 10 is a great solution for guides and adventure racers who want instant access to navigation. GPS users will find a series of confidence circles added by Brunton a great feature to help visualize any errors in their GPS coordinates. The TruArc 10 is tough and easy to use on the move. It's a great choice in situations where speed and time are essential. Does the TruArc 10 have a global needle? Will it work anywhere around the world? The TruArc 10 uses Brunton's TruArc Global Needle system in the characteristic form outdoorsmen have trusted for generations. The Brunton Company provides the TruArc10 with a Limited Lifetime Warranty.